A well-constructed bridge can either make or break a community. These days, the general public are in dire need of infrastructure improvements. Bridges are crumbling, and maintenance of these structures seems to be lacking. 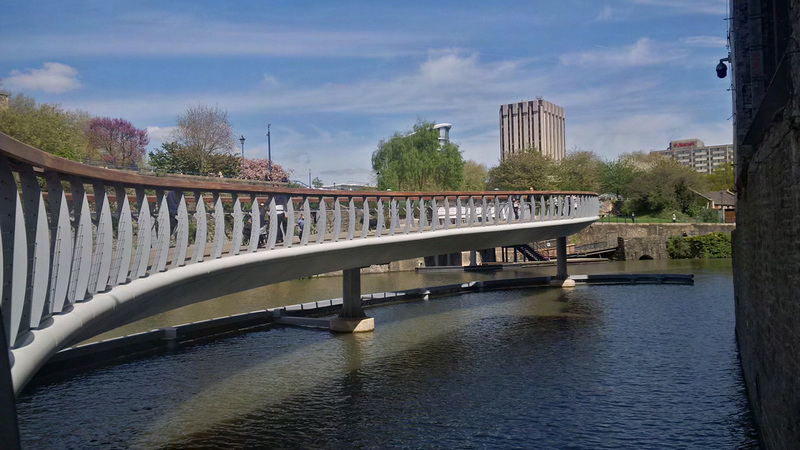 A well-used structure like a bridge should always be built with high quality materials, from the assets that are used to form the bridge structure to the coatings that are used on the completed bridge’s surface. All steps in bridge building are important, especially coatings application. An excellent coatings system is one that offers durability, weatherability, and color and gloss retention. These structures are constantly exposed to UV radiation, moisture, salt, and other elemental deterrents that compromise the structural integrity of a bridge. Often times, coating degradation manifests in fading, chalking, and other forms that are caused by a variety of elemental factors. The key to preventing coating failure is to implement an advanced coatings system that can withstand exposure. It also helps to use a system that not only offers longevity but also requires little maintenance and can be easily applied in the field. There are some bridges that have heavy traffic and temporarily closing these bridges down for maintenance isn’t practical, so the next best option would be to use a system that can be easily applied in the field. Lumiflon FEVE resin offers a plethora of benefits for bridge application. 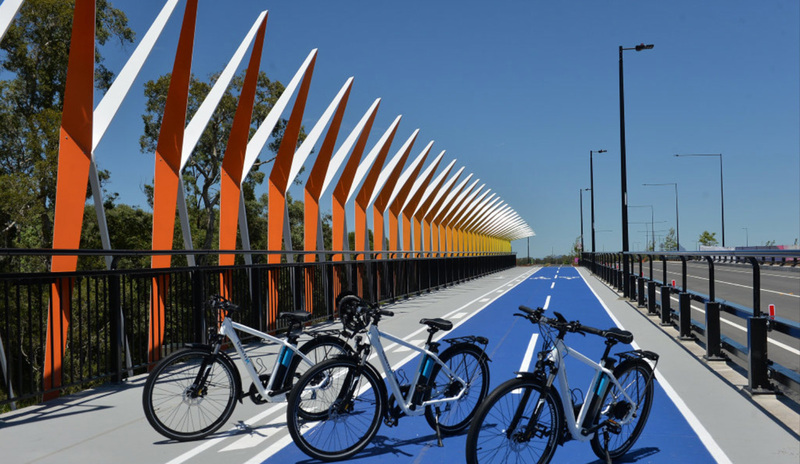 Castle Bridge is a pedestrian bridge that was recently added to the Finzels Reach development in Brisbane, Australia. The structure’s main function was to connect the Finzels Reach community to neighboring Castle Bridge. A&I Coatings’ Vitreflon, a Lumiflon-enriched coatings system, was applied to the painted steelwork and hardwood decking. 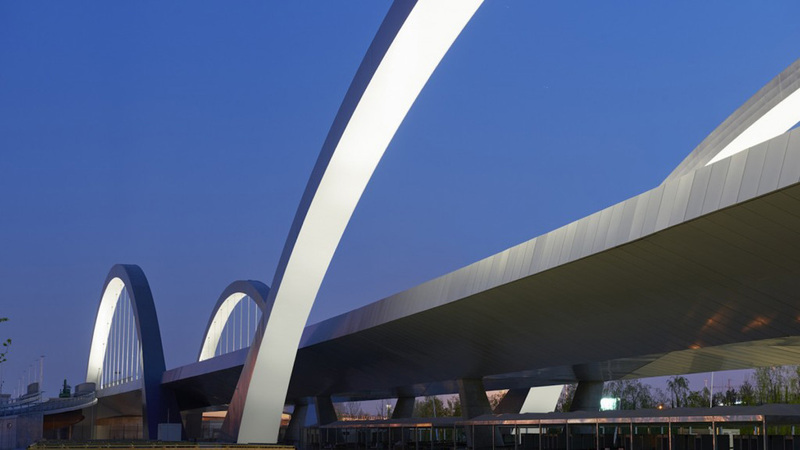 In 2015, Lumiflon was applied to the Milan Expo Bridge, a gorgeous cable-stayed bridge that is characterized by its series of striking arches. The bridge provided easy access to Expo 2015, which took place in Italy and received on average 120,000-150,000 vehicles daily. Because of the heavy traffic, Lumiflon was the best fit for the bridge, as it could be applied in the field without creating an inconvenience to drivers. 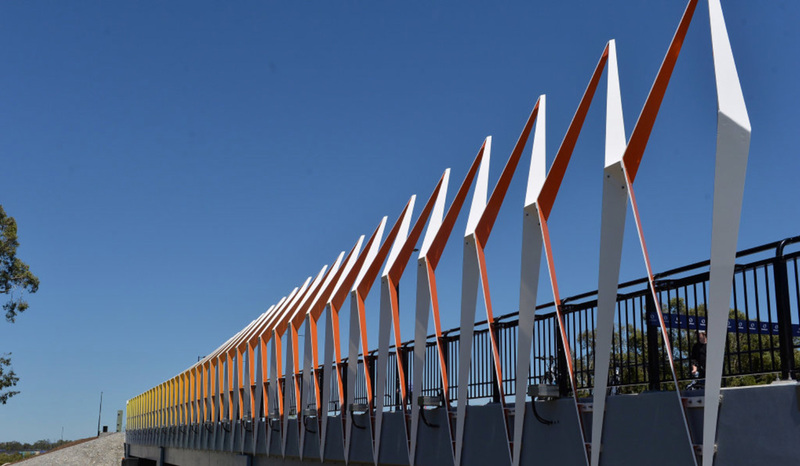 Lumiflon was also featured in the Aura Boulevard Bridge, a major infrastructure project that worked to develop the Sunshine Coast’s Aura community. 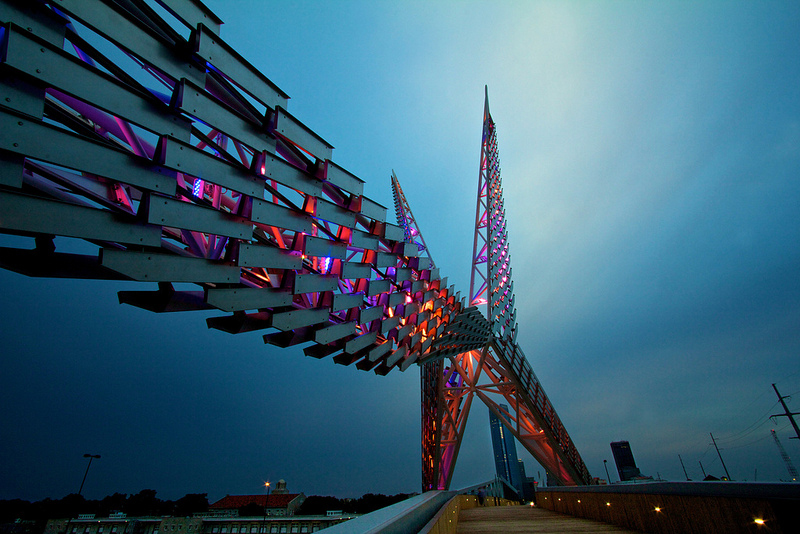 A&I Coatings’ Vitreflon was featured on the colorful metal embellishments on the bridge that give the structure a lovely wave of color. The Lumiflon-based system will remain in pristine condition for an extended period of time, despite the elemental obstacles that arrive in the form of corrosion, UV radiation and moisture.